Lenovo strives to be a new world company that makes award-winning PCs for our customers. 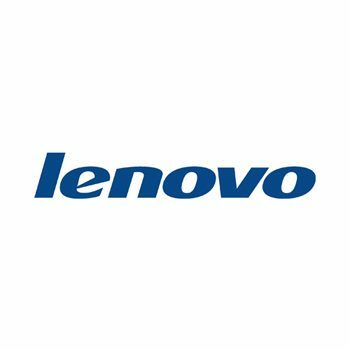 Lenovo develops, manufactures and markets cutting-edge, reliable, high-quality PC products that provide our Business Partners worldwide the smartest ways of being productive and competitive. Contact us to find the right laptop, tablet, desktop or server!